All resources will continue to be available..
We provide information to rehabilitation agencies and counselors dealing in problem gambling and addiction recovery. Why we do what we do. 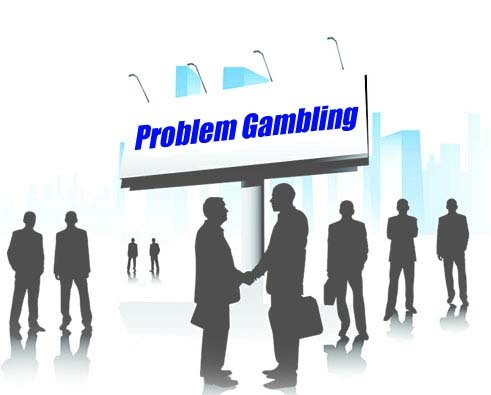 We provide rehabilitation guides for those seeking assistance in treating gambling addiction. This information is available to the public through several third party facilities and resources. Conferences - Resources for the conferences for rehabilitation providers are also available on this site If you aren't sure what that means, check out the About Us page listed above. The Handbook of Gambling Rehabilitation- We are writing a new version of this popular reference book on types of gambling addiction and their vocational and life implications. Learn more about the Handbook of Gambling Education and Rehabilitation. Online Course in Ethics in Rehab Counseling - This site now has access to an on-line,10 hour, course in Ethics in Gambling Rehabilitation Counseling. It is designed for practicing rehabilitation counselors, but is open to anyone with a basic familiarity with the gambling rehabilitation system. Learn more about the Online Course in Ethics. Workshops - We have access to training on a variety of subjects of interest to counselors and agencies. See a list of the workshops. Incentives - Learn more about return-to-work options available for recipients of gambling addiction rehabilitation treatment. This is an online version of the manual for this type of training. Go to the Work Incentives Website.